1920 Census 1920 Mona, Juab Co., UT, USA, age 46, farmer; next door to brother William F.
Thomas Edward Houghton married Lillian Maud Newell in Nov 17, 1894 at Mona, Juab Co., UT, USA, age 22 and 18; mar 5 years in 1900 census. Lillian Maud Newell married Thomas Edward Houghton, son of William Houghton and Permelia Elvira Carter, in Nov 17, 1894 at Mona, Juab Co., UT, USA, age 22 and 18; mar 5 years in 1900 census. Reed Newell Houghton married Myrtle Julia Christensen in Aug 27, 1955. (?) Houghton married Chad Houghton. Myrtle Julia Christensen married Reed Newell Houghton, son of Thomas Edward Houghton and Lillian Maud Newell, in Aug 27, 1955. Jennie Pearl Houghton married Jesse Arnold Kay. Raymond Edward Houghton married Melda Pearl Howell in May 19, 1930 at Nephi, UT, USA. Wanda Vee Houghton married Jesse Stapley Kay in Feb 14, 1932 at Provo, UT, USA. 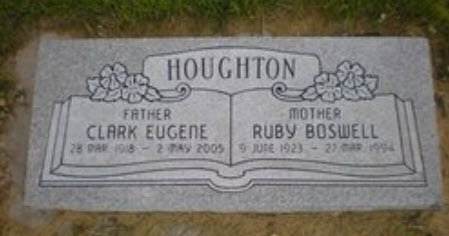 Clark Eugene Houghton married Ruby Boswell. Chad Houghton married (?) Houghton, daughter of Reed Newell Houghton and Myrtle Julia Christensen. Houghton Daniel Melloan married Susannah E. McDaniel. Susannah E. McDaniel married Houghton Daniel Melloan, son of John Smith Melloan and Lydia Ann Houghton. William H. Houghton married Clara D. Sylvester in circa 1870 mar 30 years in 1900 census; mar 37 years in 1910 census. 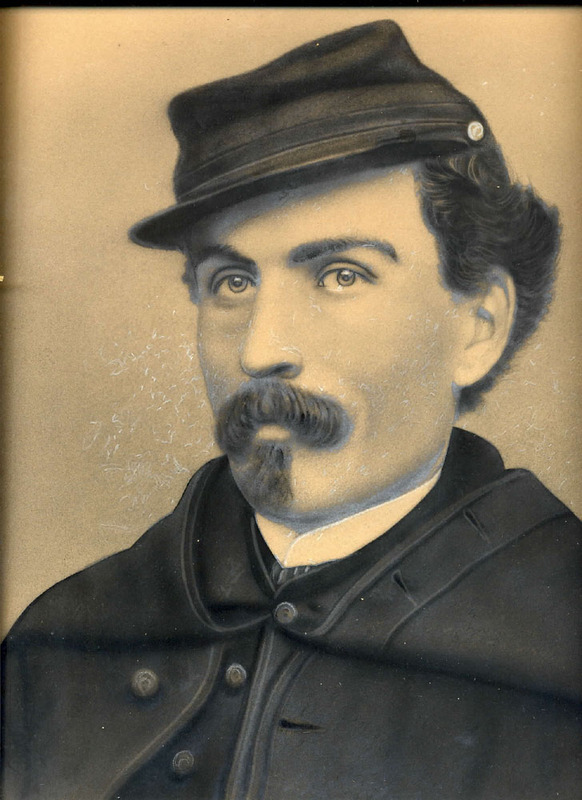 Alonzo Pierpont Barnes married Marvel MariaAmelia Houghton, daughter of Hiram Thompson Houghton and Jane Ann Farnsworth, in Dec 25, 1869 at Youngsville, PA, USA, by Mr. Phillip Mead. Claude Houghton Barnes married Alvira Josephine Robinson in Aug 3, 1903 at Youngsville, PA, USA.